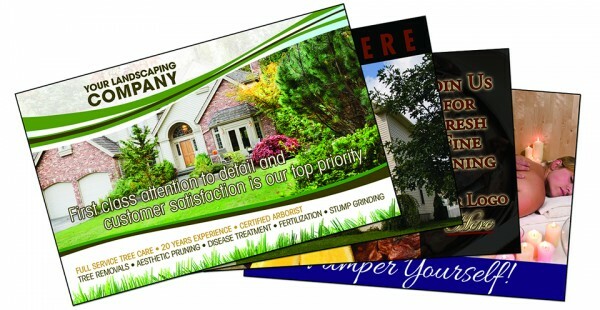 Reach new customers with a custom postcard campaign designed specifically for Roofing! Postcard Wizards designs roofing postcards for roofing companies all over the nation. 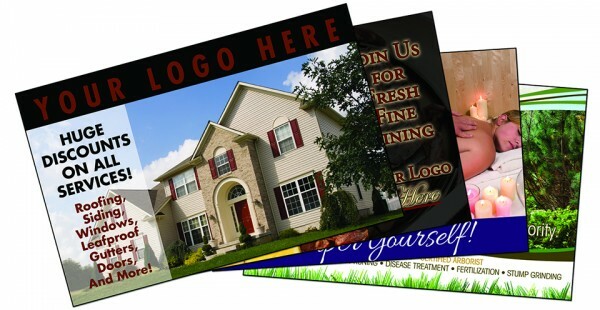 Whether you are looking to reach out to home owners after a major storm or if you are just looking to gain new clients in your area, our postcard marketing campaigns will help you to reach your ideal target audience. 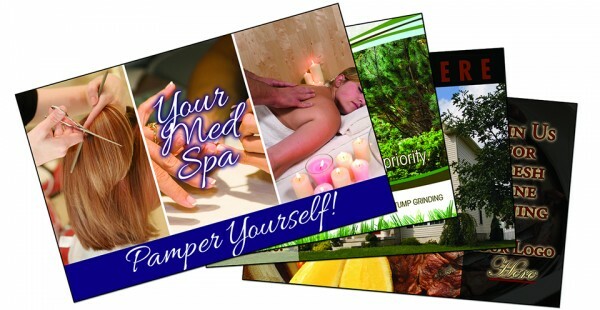 Our roofing postcards will help you to notify people or businesses of your amazing roofing services, attract new customers, and grow your business. 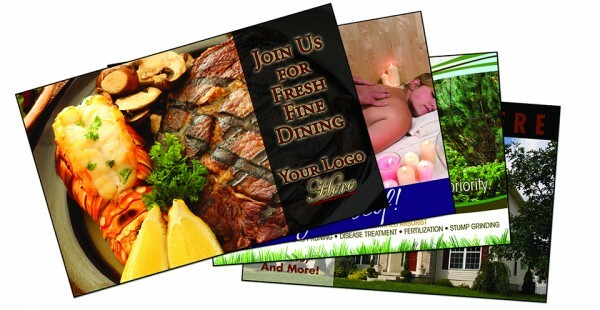 We will customize and design a postcard that is completely specific to you, your business, and the roofing industry. Contact Postcard Wizards today to get started on a customized campaign for your Roofing Business that will give you quality leads in no time!